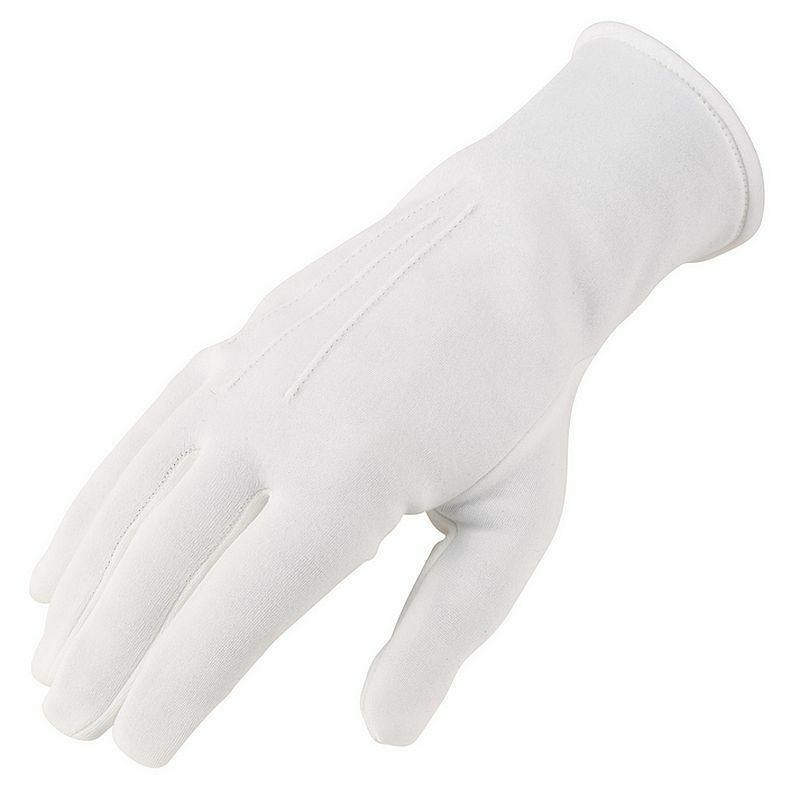 The Cotton Ceremonial Gloves with Button Wrist RK01169M are an essential item for special occasions and events in law enforcement. 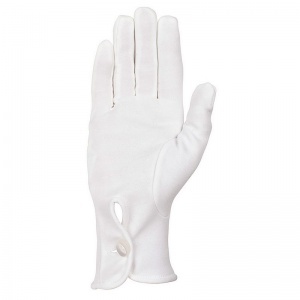 The Cotton Ceremonial Gloves with Button Wrist RK01169M are unlined cotton ceremonial gloves with classic 3 point styling on the back of the hand and a button fastening at the wrist. The Cotton Ceremonial Gloves with Button Wrist RK01169M have been manufactured in the UK from UK produced, superior weight cotton simplex, this should not be confused with "see through" cotton gloves available from the Far East. Designed to be worn at important engagements such as dinners, graduations, weddings funerals, Military and Police engagements. 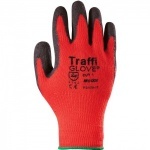 Great gloves, ideal for my needs. Will use again if needed.